Kristina Rosinsky is an experienced quantitative analyst and project manager who focuses on improving the lives of vulnerable children and youth. 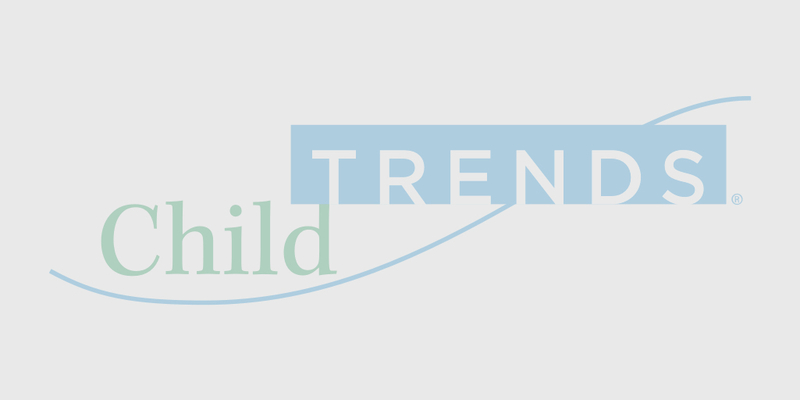 At Child Trends, her current work focuses on child welfare system financing, the community-level systems and networks in which home visiting programs operate, foster and adoptive parent recruitment and retention efforts, and an electronic system for processing interstate placements of children. Kristina also examined the scale-up of an evidence-based adoption recruitment program (Wendy’s Wonderful Kids, developed by the Dave Thomas Foundation for Adoption), conducted research on Family Finding, and worked on numerous other projects. Prior to Child Trends, Kristina developed a community-based project to elevate the voices of disadvantaged children in Kenya and provided training and technical assistance to professionals serving children in the juvenile justice and child welfare systems in the United States. Looking forward, Kristina is interested in identifying strategies and policies (such as financing systems and incentives) that facilitate the introduction of effective practices as early as possible in children’s lives. She hopes that these efforts would contribute to the prevention of maltreatment, poor school performance, behavioral issues, and other negative outcomes.